Cyberattacks targeting a little known internet infrastructure company, Dyn, disrupted access to dozens of websites on Friday, preventing some users from accessing PayPal, Twitter and Spotify. Dyn, whose customers include some of the world's most widely visited websites, said it did not know who was responsible for the outages that began in the Eastern United States, then spread to other parts of the country and overseas. 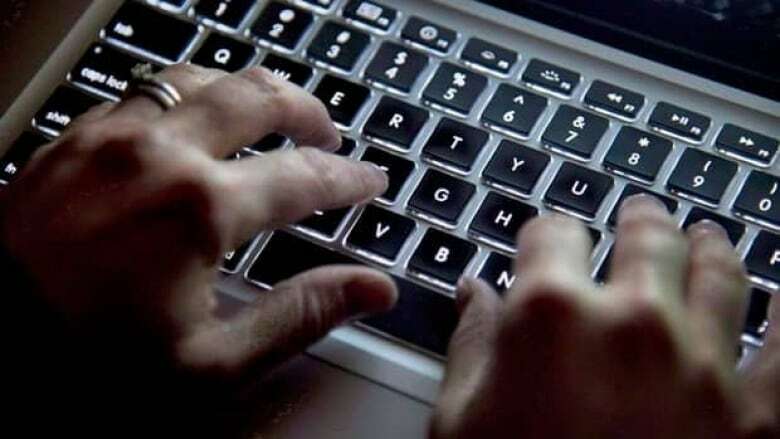 Dyn said attacks were coming from tens of millions of internet-connected devices — such as webcams, printers and thermostats — infected with malicious software that turns them into "bots" that can be used in massive denial-of-service attacks. The U.S. Department of Homeland Security last week issued a warning about this powerful new approach, noting it was concerned about the potential for new incidents after code for malware used in these crimes was published on the internet. Dyn said late on Friday that it was fighting the third major wave of cyberattacks launched from locations spread across the globe, making them harder to fight. "The complexity of the attacks is what's making it very challenging for us," said Dyn's chief strategy officer, Kyle York. PayPal Holdings Inc. said that the outage prevented some customers in "certain regions" from making payments. It apologized to customers for the inconvenience and said that its networks had not been hacked. Amazon.com Inc.'s web services division, one of the world's biggest cloud computing companies, also reported a related outage, which it said was resolved early Friday afternoon. Dyn is a Manchester, N.H.-based provider of services for managing domain name servers (DNS), which act as switchboards connecting internet traffic. Requests to access sites are transmitted through DNS servers that direct them to computers that host websites. Dyn said it was still trying to determine how the attack led to the outage, but that its first priority was restoring service. Attacking a large DNS provider can create massive disruptions because these companies are responsible for forwarding large volumes of internet traffic. Phew! Everything should be back to normal now. Let <a href="https://twitter.com/SpotifyCares">@SpotifyCares</a> know if you’re still having issues.